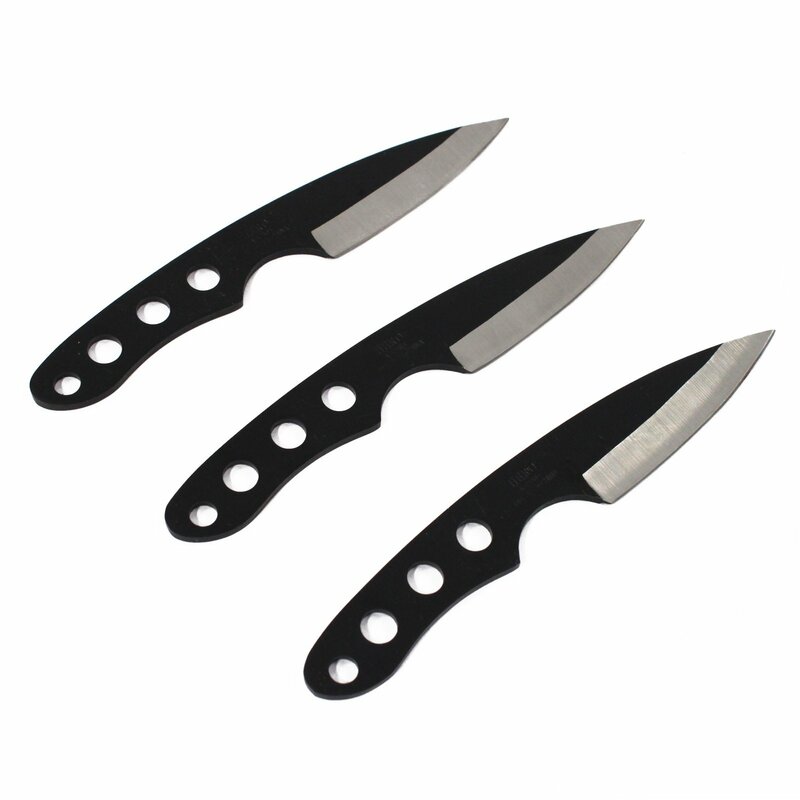 This 3pc set of throwing knives is a great addition to any martial arts knives collection. Find your inner ninja with the 3pc Drop Point Throwing Knives. With these throwing knives, you can enjoy learning the skill and technique of knife throwing. 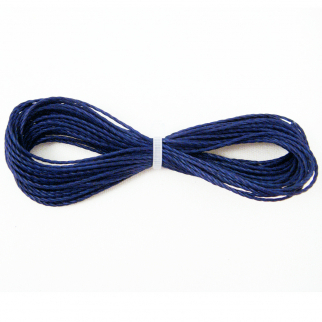 These knives are designed and weighted so that they can be thrown effectively. These Throwing knives feature an ergonomically designed handle, great for learning proper holds and releases. The 3pc Throwing Knife Martial Arts Set comes with a nylon carrying case and three sharpened throwing knives, ready for use right out of the box. Throwing knives can be a fun skill to learn. Impress friends and family with pin point accuracy and throwing technique. 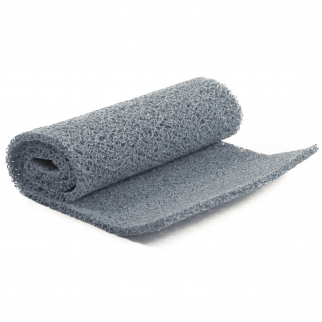 12 x 36 Inch Grey Miners Moss 10mm Thick Sluice Box Matting Gold Prospecting $ 13.99	• 53% off! 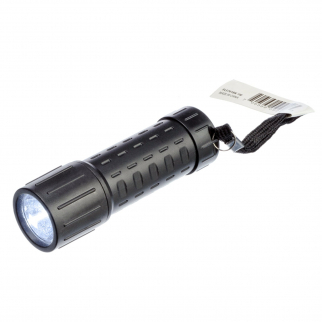 ASR Outdoor Mini Plastic Key Chain Sized Emergency Flashlight w/ Lanyard Black $ 5.99	• 60% off!